The long wait is over, the baseball and softball teams finally get to feel what it’s like to have a complete program with all the tools necessary to build a stronger foundation for the future. Sage Creek’s teams have gone three years without a batting cage while nearly every program in the county is complemented with one. For a baseball team, a batting cage is as essential as a weight room is to a football team. No longer will baseball and softball be forced to hit on their fields restricting them from reaching their full hitting power. When the batting cages are fully operational, players will be using the batting cages extensively throughout the year. 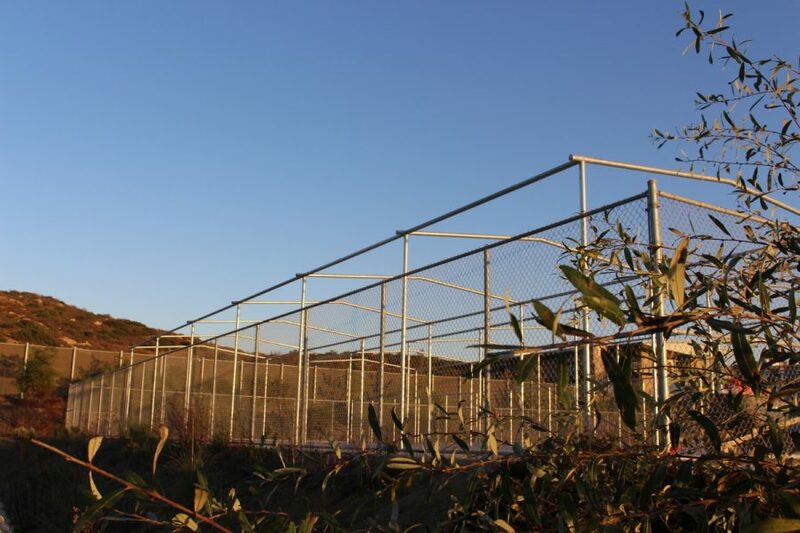 These cages will be stocked with equipment that could help baseball and softball win their leagues. Pitching machines that reach up to 95 mph with a mix of various pitch types is just the tip of the iceberg when it comes to this newly acquired batting cage. Along with this comes new mats, new baseballs and softballs, tees, specialized turf, and many more tools that could help Sage Creek bring home some more banners. Athletic Director Cory Leighton and Baseball Coach Ryan Madsen are having the construction workers shoot for finishing the cage in December. They are ahead of schedule, looking to be fully equipped in the next few weeks, which is saying something considering that Sage Creek is notorious for lagging in these departments. The city has been put in charge of drilling and setting up the frame of the cage while the school itself is in charge of installing the matts, nets, and extra equipment. “Things are looking good right now, the batting cages have broke ground and we are all excited around here,” varsity baseball coach Madsen said, following a fall practice last week. As the construction hopefully continues with no set backs, baseball and softball players alike are excited and I know as a baseball player myself, I’m looking forward to having this new weapon at our disposal.